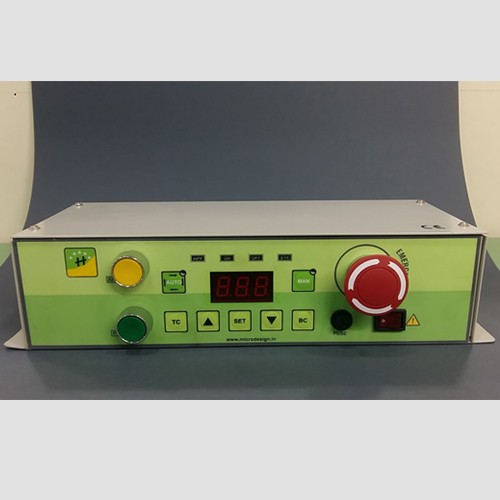 Advance Hydro Pneumatic machine controller has been designed considering application requiring more inputs ,outputs automation with more informative display. Controller has Graphic display so that more information can be displayed simultaneously. 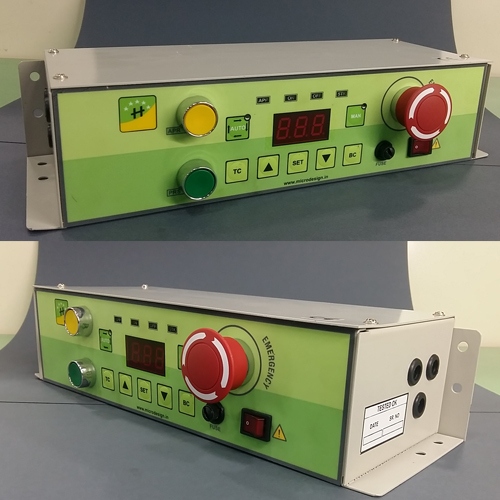 This controller is ideal choice with Hydro Pneumatic machines with more complex automation.